2013. 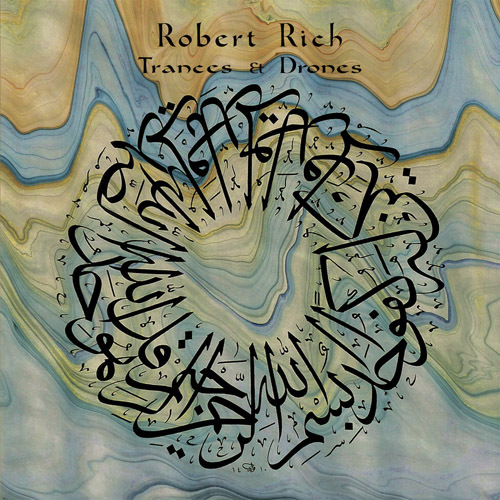 Hypnos is pleased to collaborate with Robert Rich on this deluxe reissue of Rich's out of print classic ambient drone work. 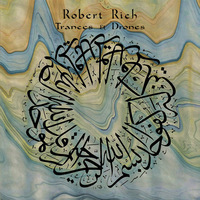 Originally released on cassette individually three decades ago, Trances and Drones were later released together on double-CD by Extreme (1994) and Release (2000). 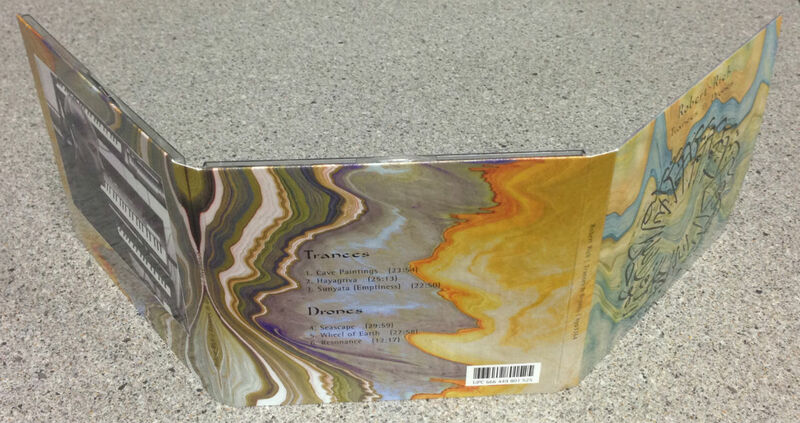 Our new edition, designed to be the ultimate archival version of an essential ambient/drone classic, includes a beautiful 6-panel digipak with 8-page full-color booklet insert.